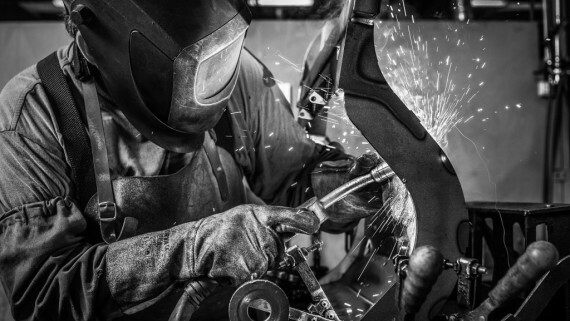 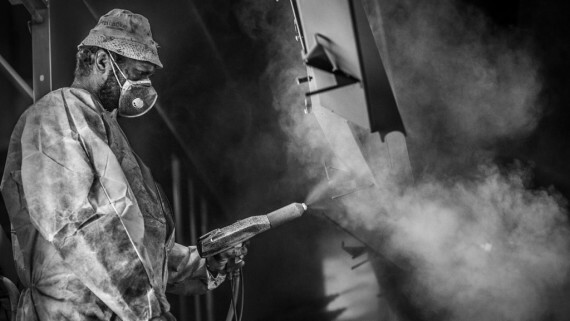 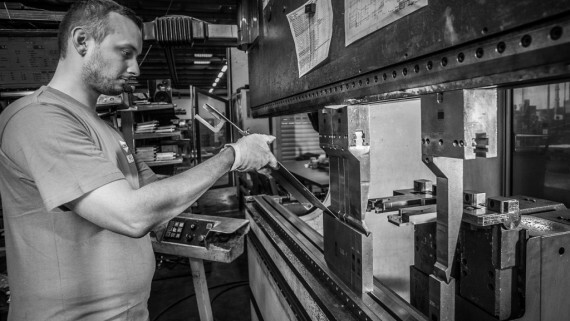 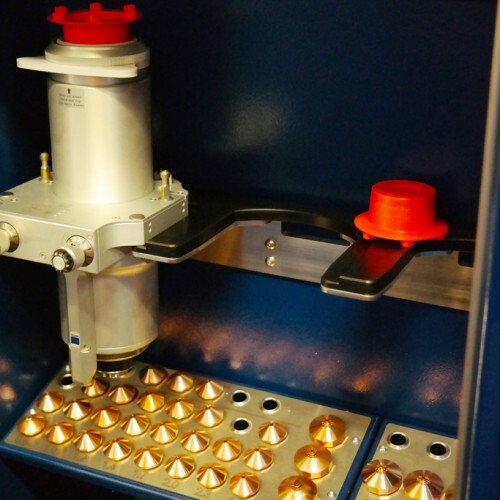 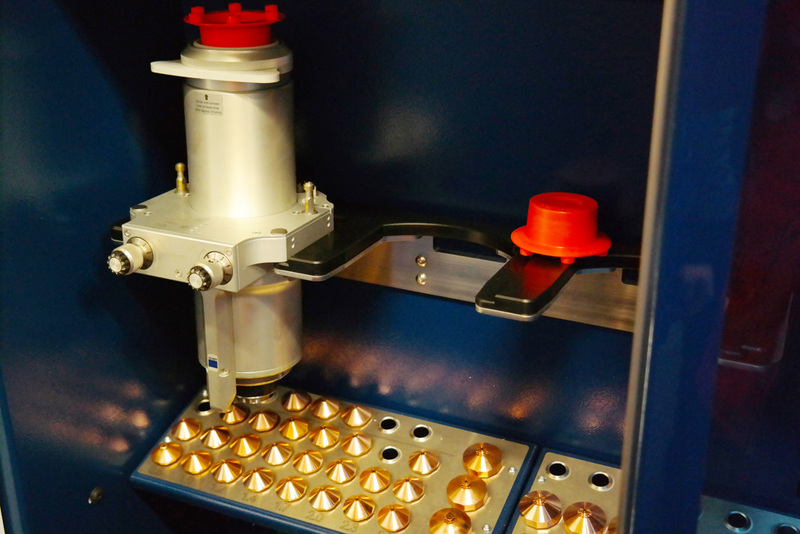 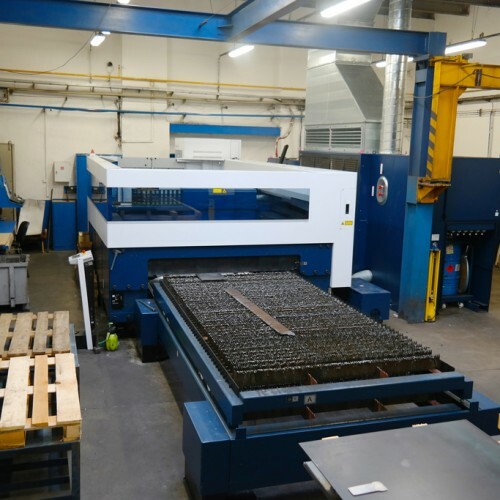 One of our main services is cutting material by laser technology. 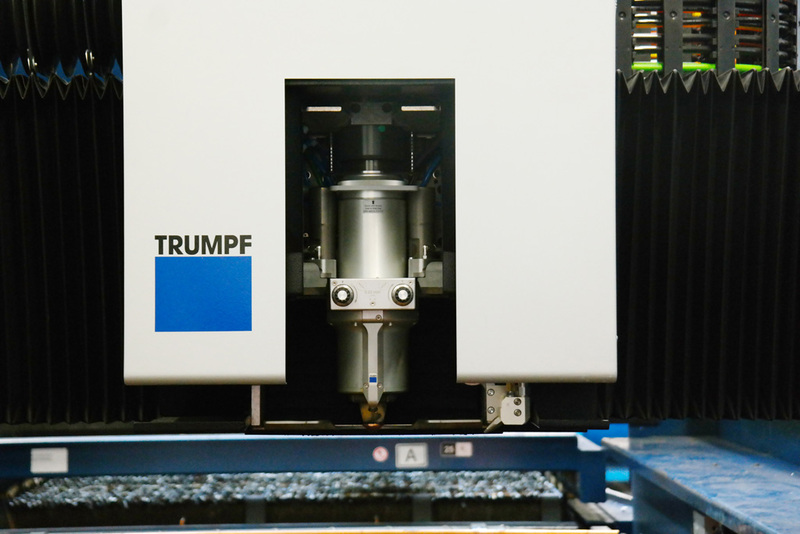 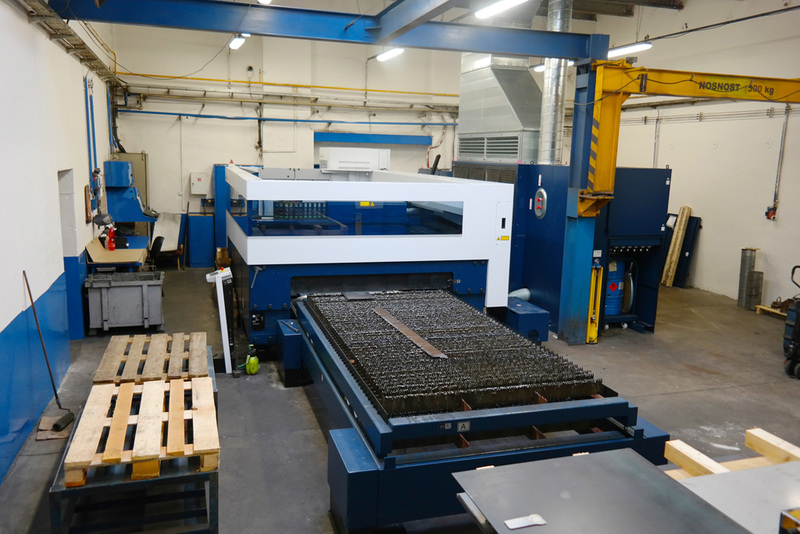 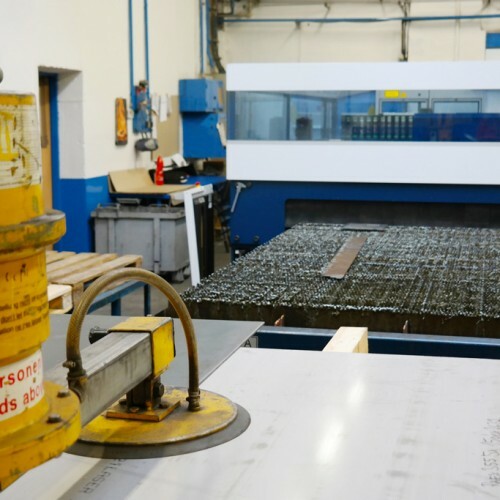 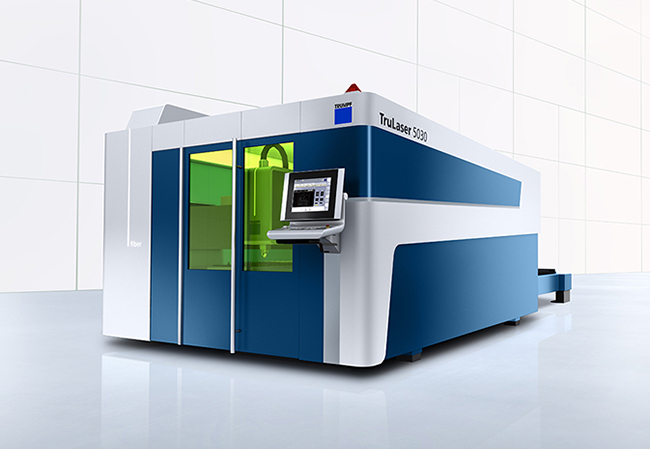 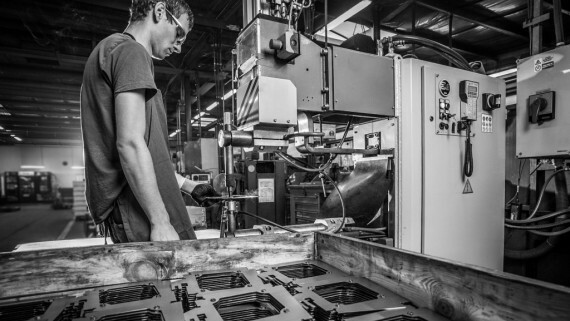 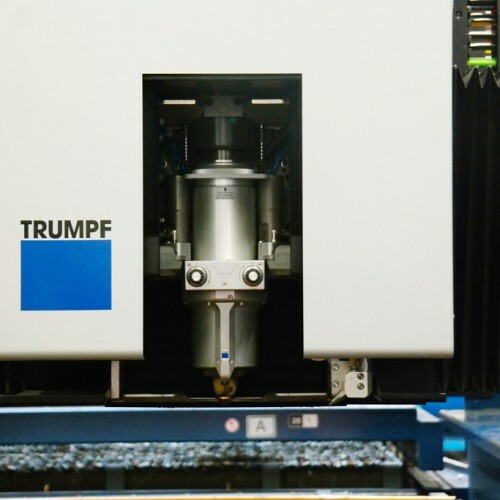 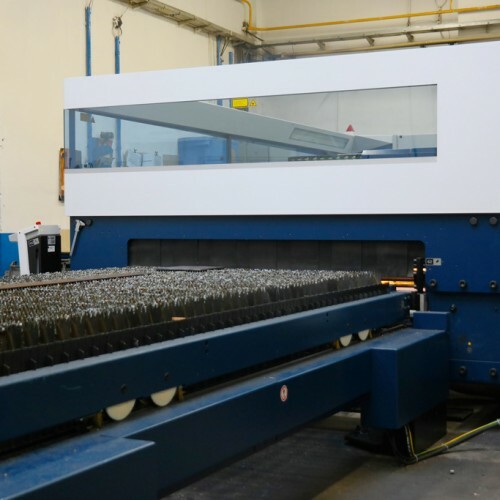 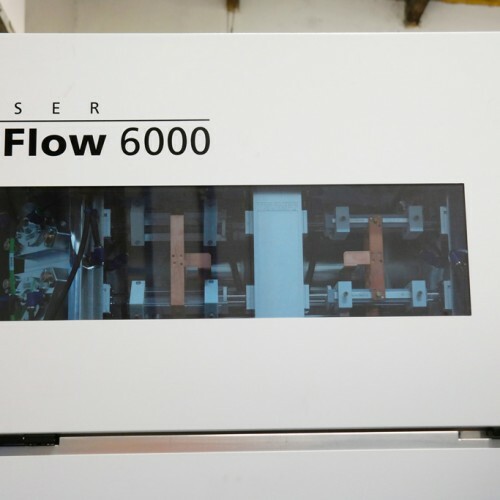 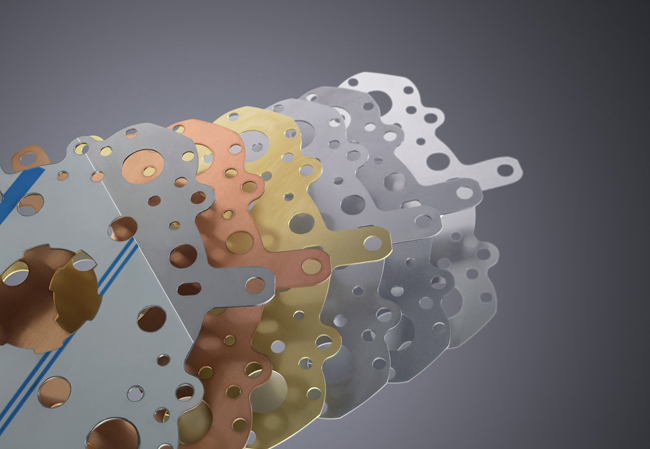 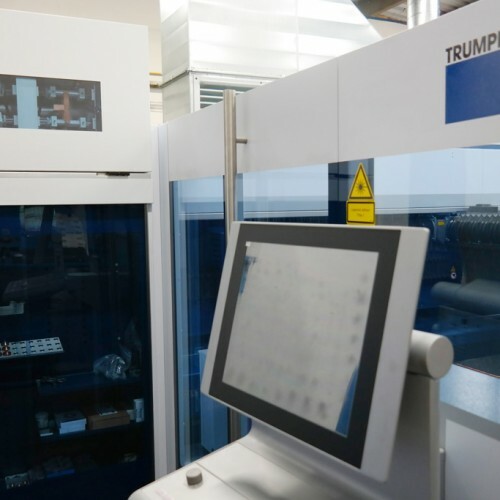 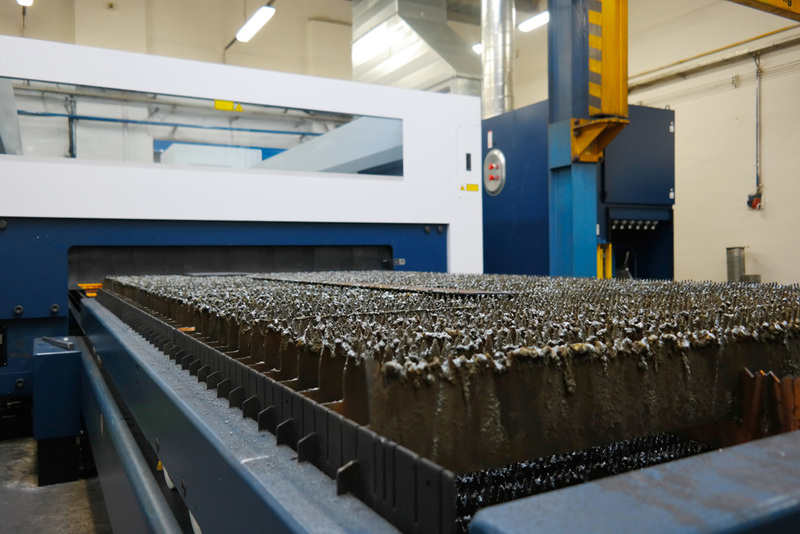 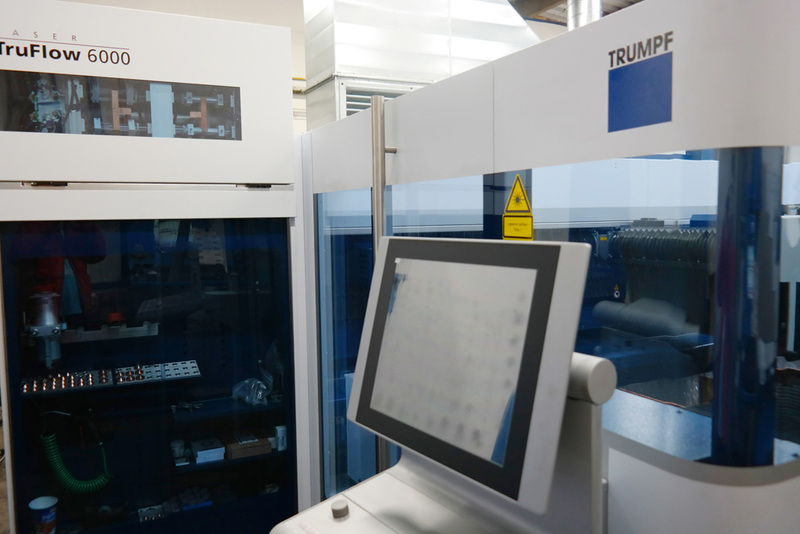 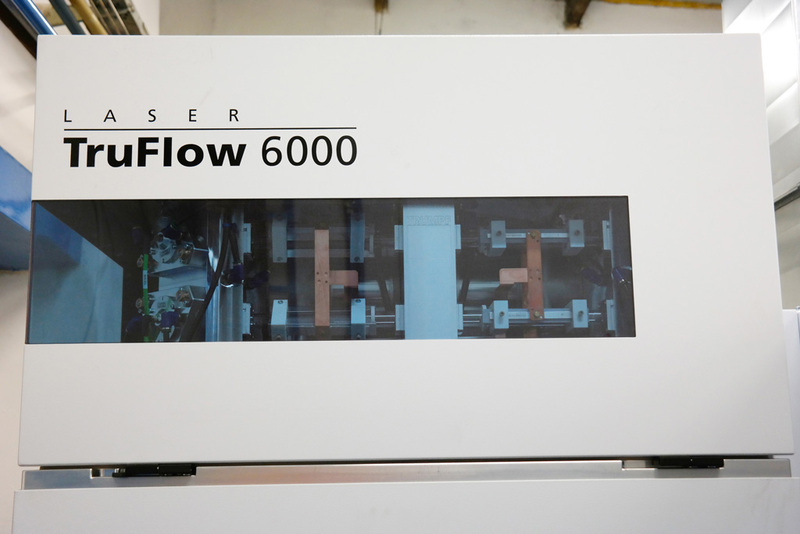 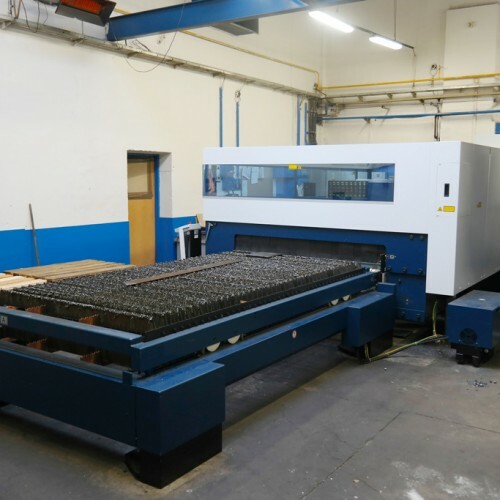 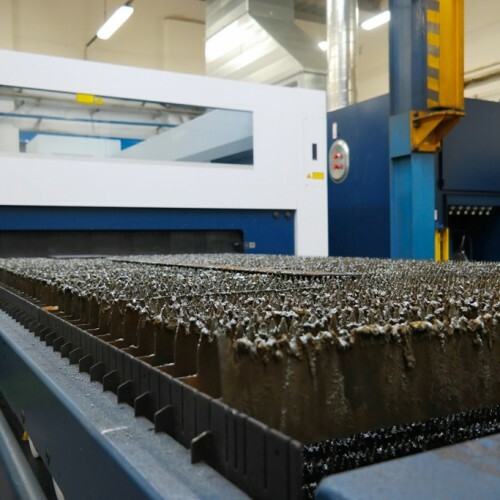 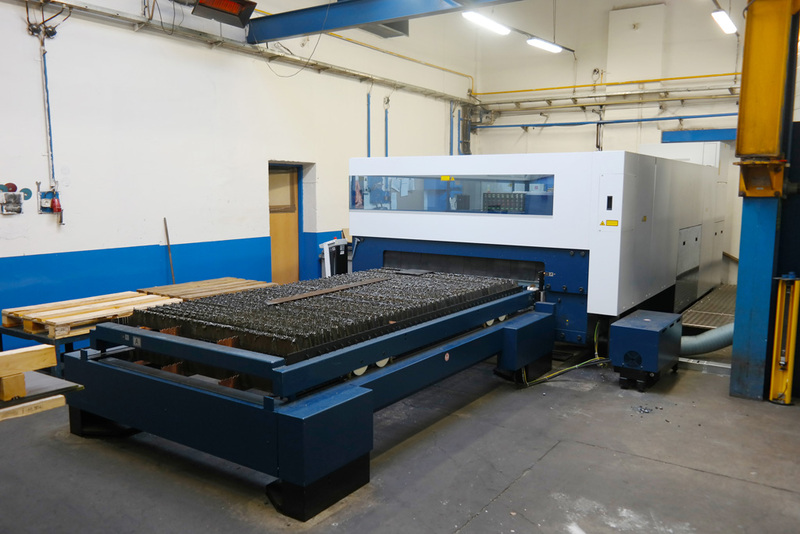 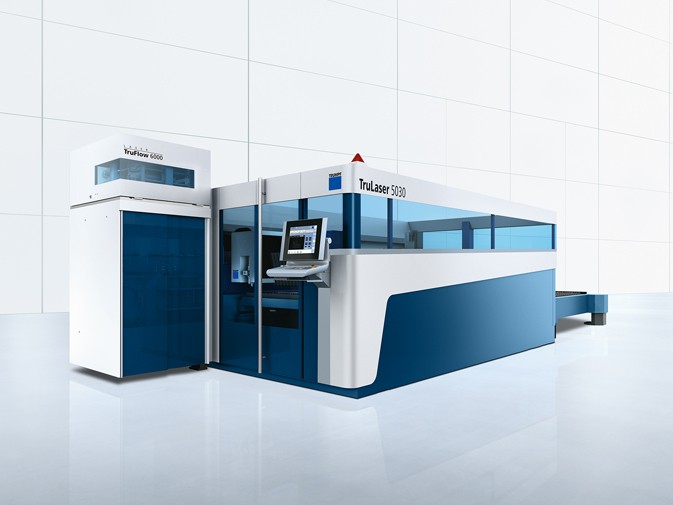 We are equipped with modern laser cutting machines from company Trumpf. 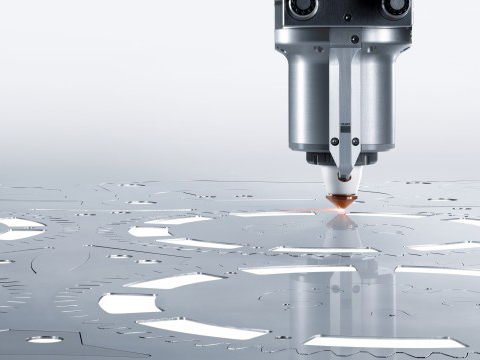 This technology is used to cutting and marking however complexed 2D shapes into sheets from constructions metals, stainless steel, aluminum and copper alloys. 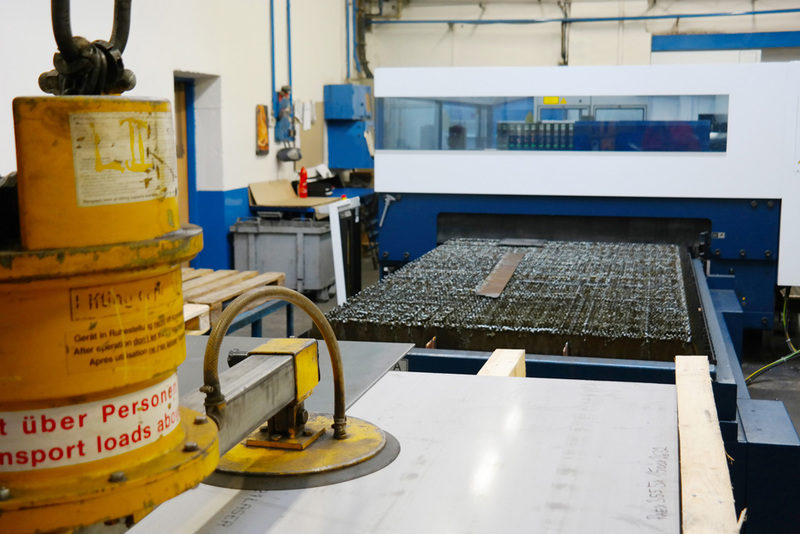 We are able to manage with metal sheets with format 1500 x 3000 mm thickness till 25 mm. 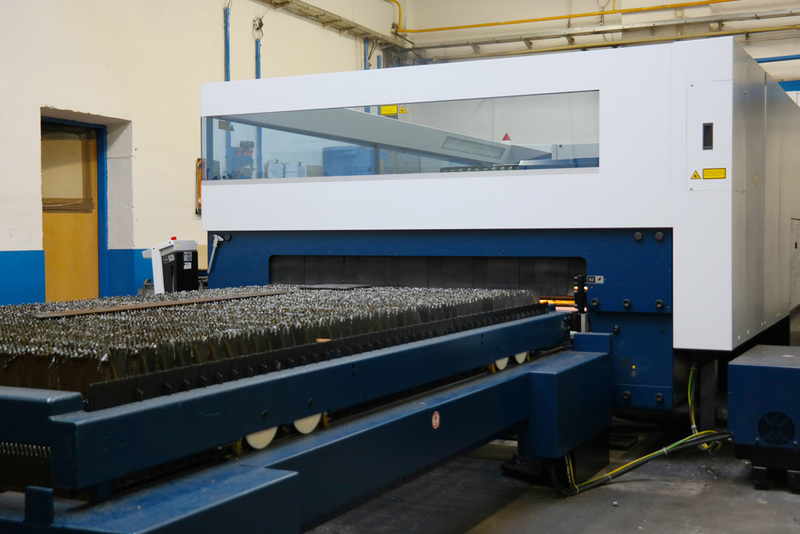 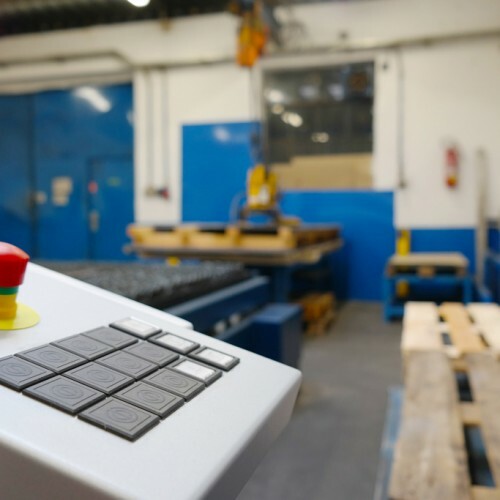 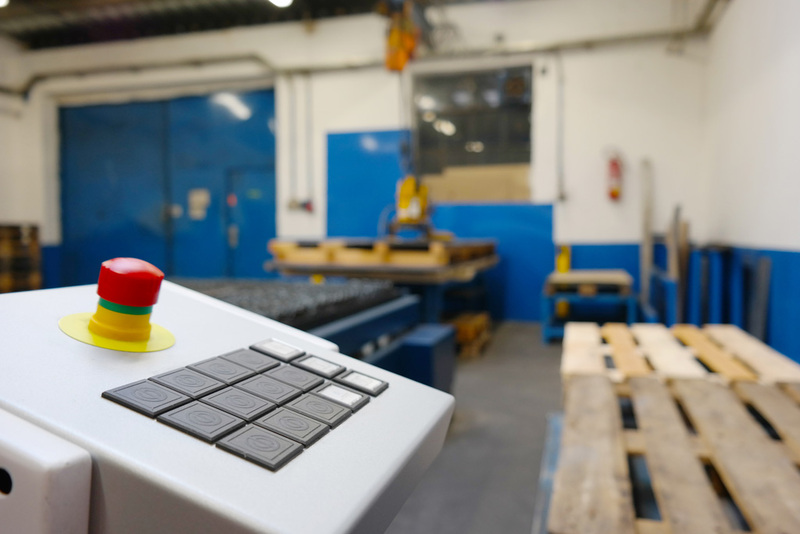 We use off-line programing with software JET/CAM, wchich ensures high accuracy of production and maximum utilization of the sheet. 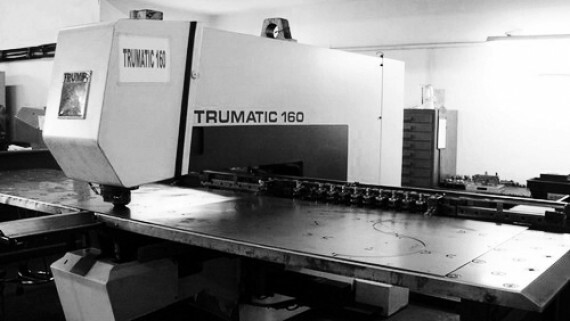 Cutting accurancy is in accordance with the standard EN ISO 9013.